Dizzee Rascal performed a sold-out, one-off show of the entire 'Boy In Da Corner' album. 51. 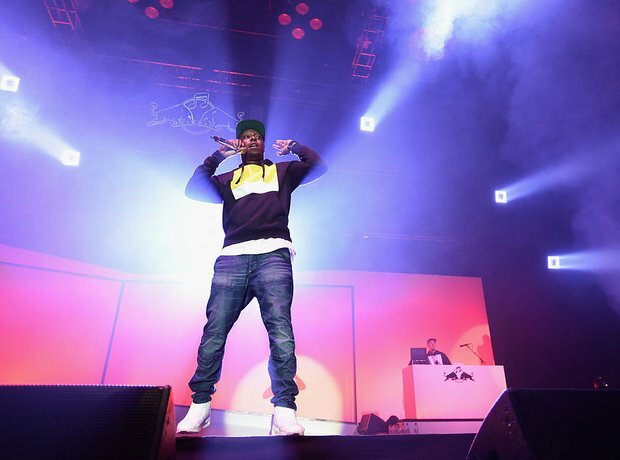 Dizzee Rascal performed a sold-out, one-off show of the entire 'Boy In Da Corner' album.